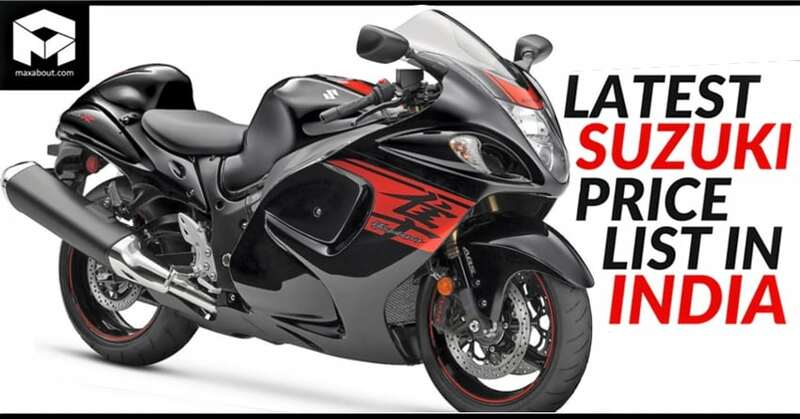 Suzuki India is the seventh largest two-wheeler brand in India. This ranking is based on sale figure posted by the Japanese brand in the last fiscal. Almost entire 2017 saw the same trend and they struggled hard to bridge the gap between closest competitor Yamaha. Majority of earnings for Suzuki came through Access 125 while Yamaha focused more on motorcycle sales. 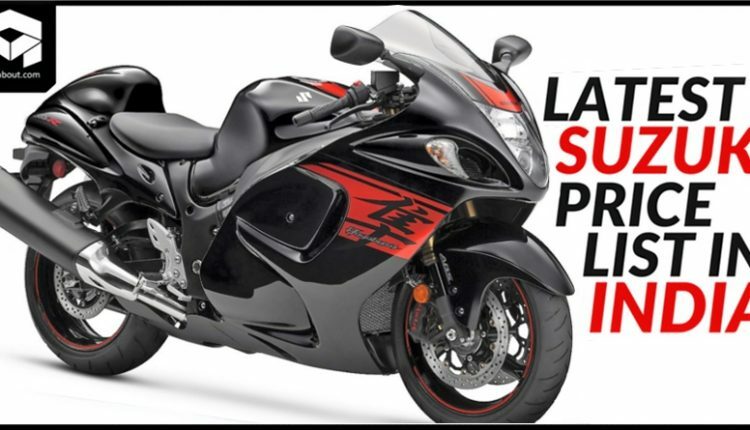 Suzuki range of products starts from Lets scooter while the most expensive product on offer is GSX-R1000R. They also have certain slow-selling models like Hayate in their lineup. 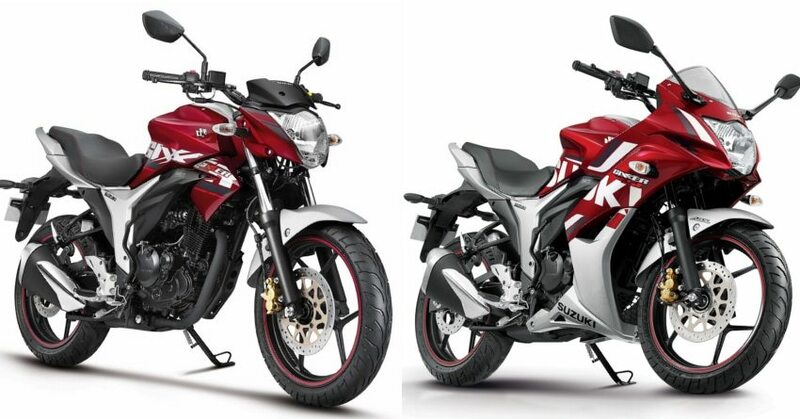 Hayate EP rivals Hero Splendor and Honda Dream series while Gixxer duo is placed against Yamaha FZ and Fazer series. The Intruder is quite exclusive for its price but, Avenger series offers more value for money and design proportion. Suzuki Burgman is the most recent addition to this lineup. 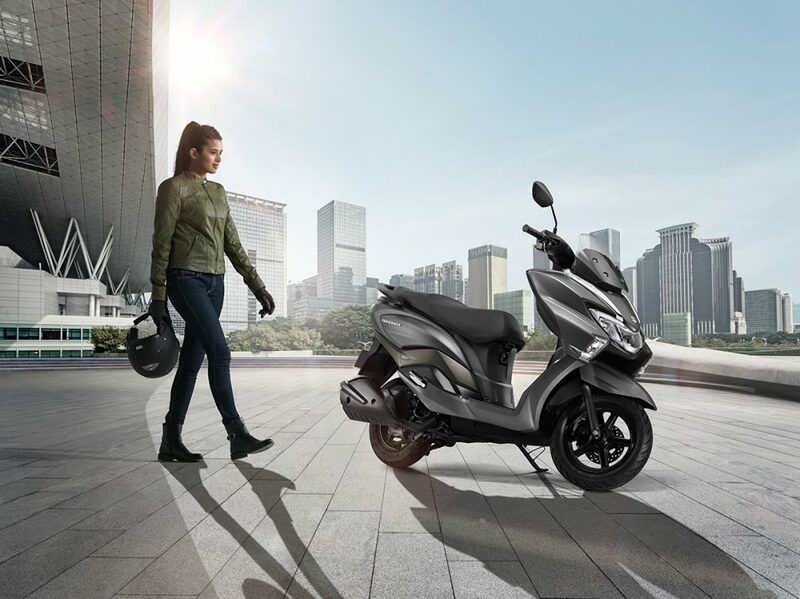 Suzuki has done a praiseworthy job by offering fuel injection for INR 2,995 while single-channel ABS is available from them under INR 6500 on Gixxer SF. 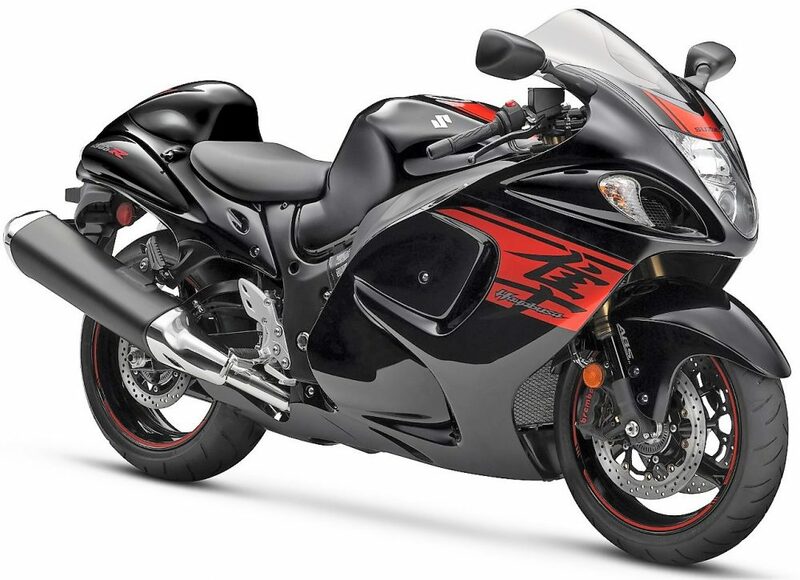 However, sharing a majority of parts with the Gixxer double disc, Intruder is placed INR 5000 over its actual worth.